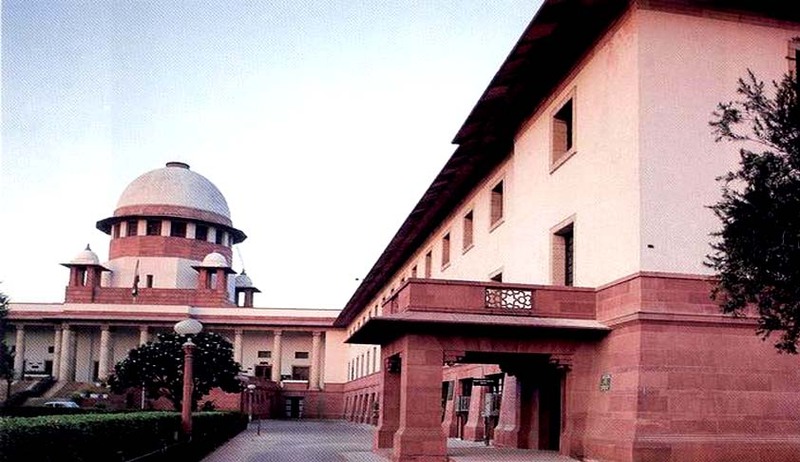 The Supreme Court on Wednesday said the appointment of law officers to represent governments in courts cannot be an act of "political appeasement" and must be transparent. A bench of Justice T.S. Thakur and Justice Kurian Joseph made this observation in the course of the hearing of a plea by the Punjab government challenging an order of the Punjab and Haryana High Court. Justice Thakur reportedly quipped "Some people grace the office (they come to occupy) and (in other cases) office graces the person." The court also said there were instances when people engaged in other vocations, including politics, were appointed government counsel. It is a some kind of pension. Lakhs of rupees are going down the drain just for doing nothing, the court said. Last month, Justice Alexander Thomas of Kerala High Court also had criticised the functioning of the office of the Advocate General in the state. He had further commented that many government pleaders are nominees of Abkari (liquor) contractors and business tycoon. The Government attorneys are paid handsome fees for appearance. In Maharashtra, Senior Advocates who appear for it in Supreme Court are paid Rs.75,000 per day. Given the large number of cases for and against the Government even the junior most Government attorney gets handsome payment. It is also true that their appointment is political since, with the change of Government, new appointments are made, mostly from among the advocates who are close to political party in power.